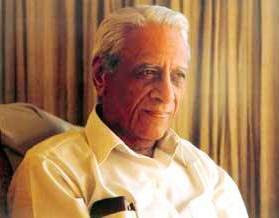 Satish Dhawan was a pioneer engineer and Indian rocket scientist. 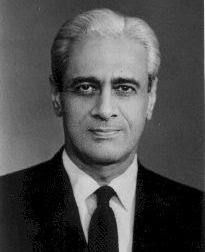 He was born on September 25, 1920, in Srinagar, India. 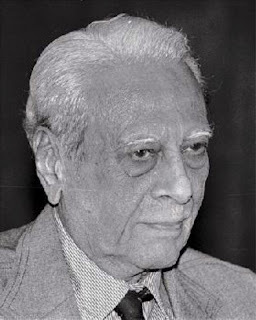 His father was a high-ranking civil servant of undivided India and retired as the resettlement Commissioner of Government of India at the time of partition. He completed graduation from the University of Punjab in Lahore (Now in Pakistan). He also completed B.A. in Mathematics and physics, and M.A. in English Literature and a B.E. in Mechanical Engineering. In 1947, he obtained an M.S. in Aeronautical Engineering from the University of Minnesota. 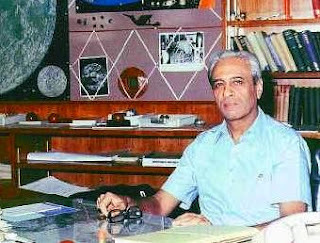 Later, he moved to the California Institute of Technology, where he was awarded the Aeronautical Engineer’s Degree in 1949, and a Ph D in Aeronautical and Mathematics in 1951, which he pursued with eminent aerospace scientist Professor Hans W. Liepmann as adviser. Such an educational breadth, covering science, engineering and the humanities, and his distinguished family background, appears to have given him an ability to view the world from many different angles, and may have been responsible for his unique qualities as a leader.